 Due to the Company's election to be taxed as a corporation beginning July 2013, shareholders will not receive a Schedule K-1. After the 2013 tax year, shareholders will only receive tax information on Form 1099 if we make cash distributions during the year.  For shareholders that require access to a Schedules K-1 for a prior year, or for additional assistance with your Schedule K-1, please email MMA Capital Management at info@mmacapitalmanagement.com or call our toll-free number (855) 650-6932.